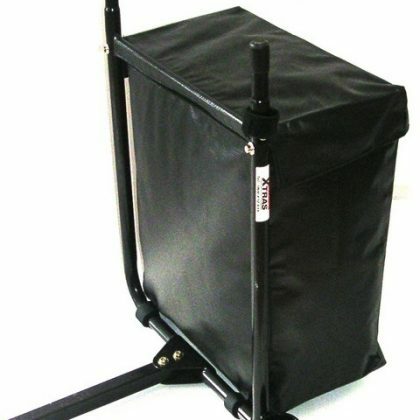 The Shoprider GK9 scooter has been designed to be fully portable. 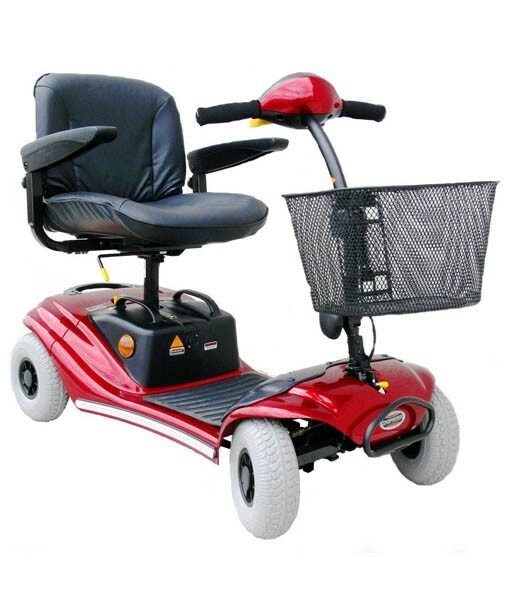 Shoprider GK9 mobility scooter offers many of the same features of larger scooter models with the extra advantage of being portable. 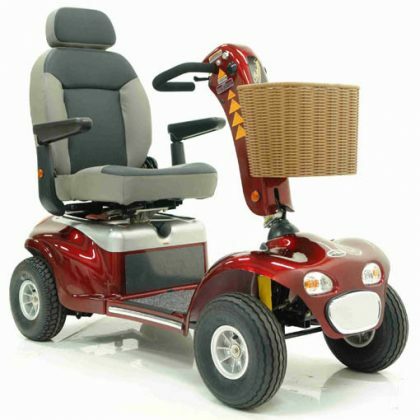 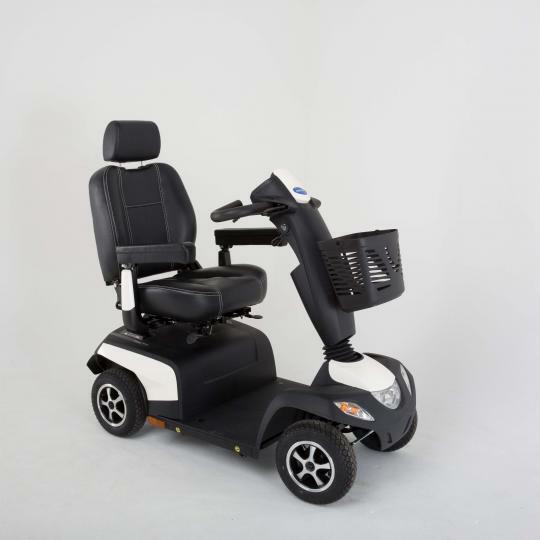 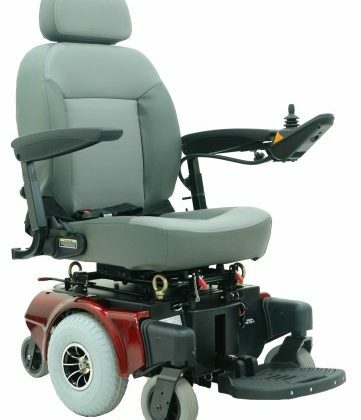 Every model in the GK Series has the same easy pull apart functionality, fully rotating lockable seat, adjustable steering tiller and fold up armrests.